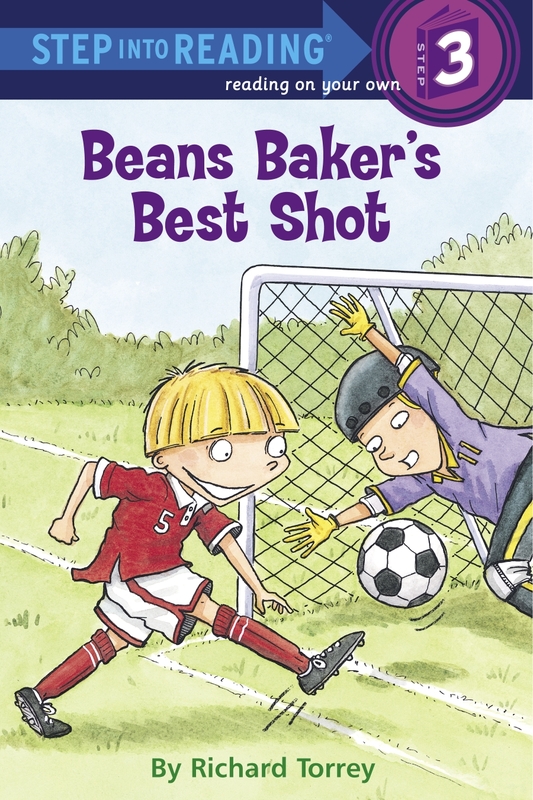 When Beans hurts his leg in soccer practice right before the big championship game, his best friend Chester thinks it's all his fault! Beans may not be able to play in the game, but he can still play an important role on the team when he cheers up - and cheers on - Chester. Love Baker Bean's Best Shot? Subscribe to Read More to find out about similar books.